Vector Circle nowadays is very popular Last time, we had just released a set of Free Halftone Brushes which you can use on your personal project or even for commercial purposes. Now we have another set of Photoshop Brushes to add more effects on your design. 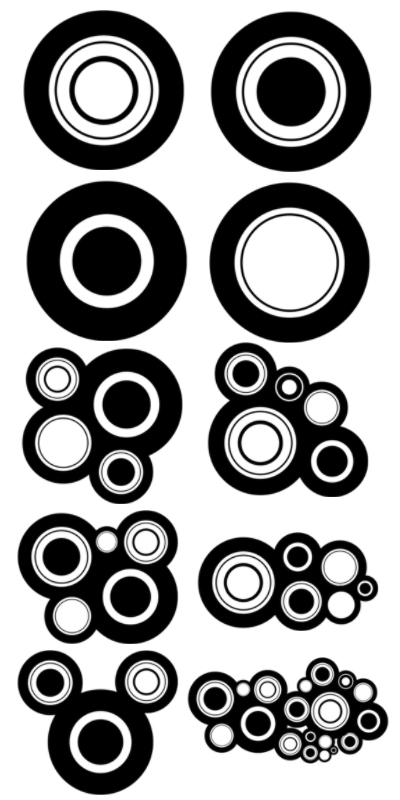 These are Vector Circle Brushes. The set contains 10 different High Quality Brushes for your Photoshop. 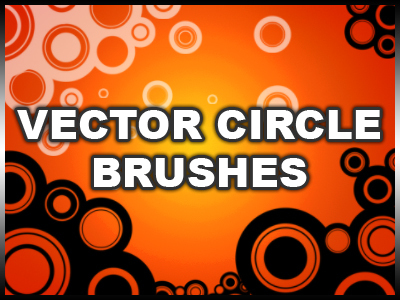 Feel free to download this set and tell your friends about these brushes. Have Fun.More Free Brushes to come in the future. Dont know how to upload the brush?? CLICK HERE to find out how. To get more Free Brushes Updates, Make sure to Subscribe to my RSS feed. Very nice man downloading now. I am going to make my own by your tips.